El dolor lumbar es, simplemente, dolor de espalda. Aparece por un mecanismo neurológico normalmente de origen desconocido que causa dolor, inflamación y contractura muscular. Puede localizarse en la columna vertebral o extenderse hasta las piernas, por debajo de las rodillas (ciática). 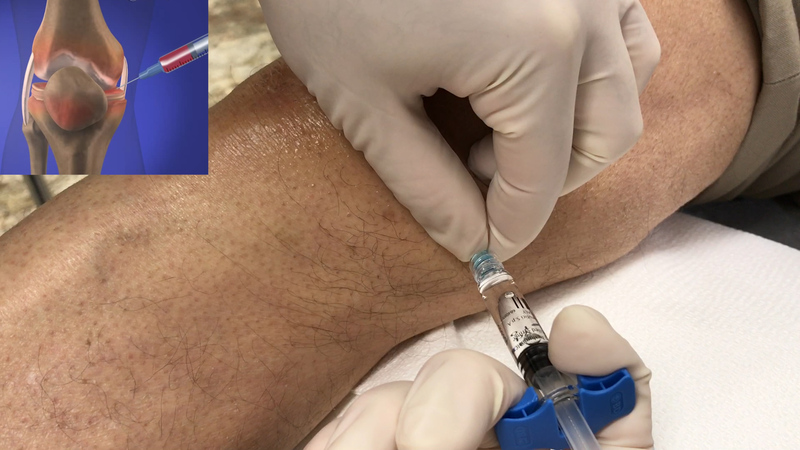 Viscosupplementation is a procedure in which a thick fluid called hyaluronate is injected into the knee joint to treat knee pain. Hyaluronate will improve the lubricating properties of the synovial fluid, reduce the pain from osteoarthritis of the knee, improve mobility, and provide a higher and more comfortable level of activity. 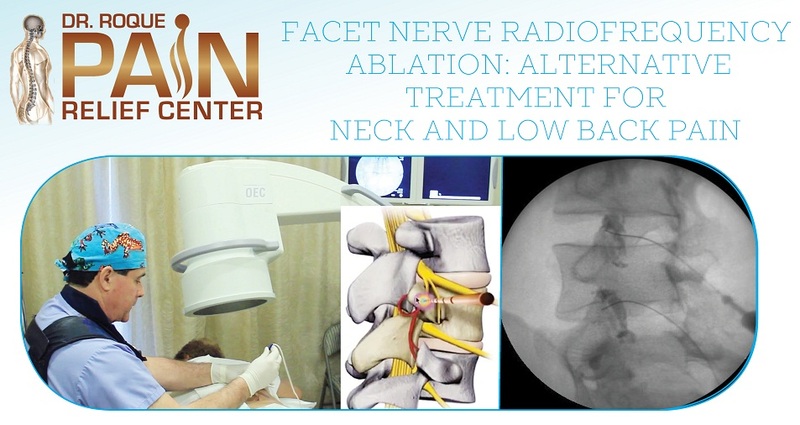 Cervical and Lumbar Facet Radiofrequency Neurotomy or Ablation, is a non-invasive treatment option for nerve pain that may be considered for patients who have had little success with other forms of treatment for their neck or back facet joint pain. Radiofrequency Neurotomy is a non-surgical procedure and can be done on an outpatient basis. It has been shown to be most effective for individuals who have received pain relief following a temporary block of the nerve pathway to the cervical or lumbar facet joints. Currently, there are a number of non-invasive treatments available to treat neck and back pain, and surgery is rarely warranted. 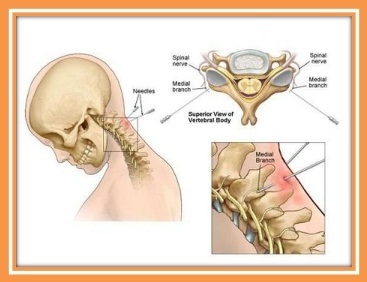 Cervical and lumbar facet radiofrequency neurotomy is one minimally invasive, non-surgical treatment option available for relieving nerve pain, and is considered to be among the gold standard of treatment for pain originating in the cervical or lumbar facet.